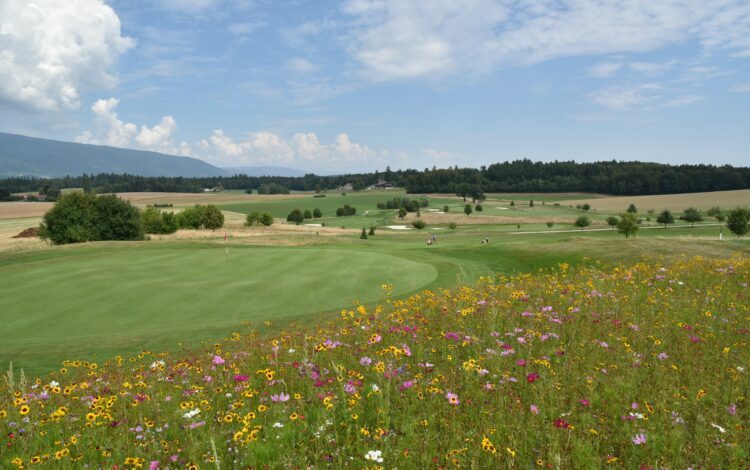 In the middle of vineyards on the southern slope of the Vaud Côte is where you will find the 18-hole Signal de Bougy course. 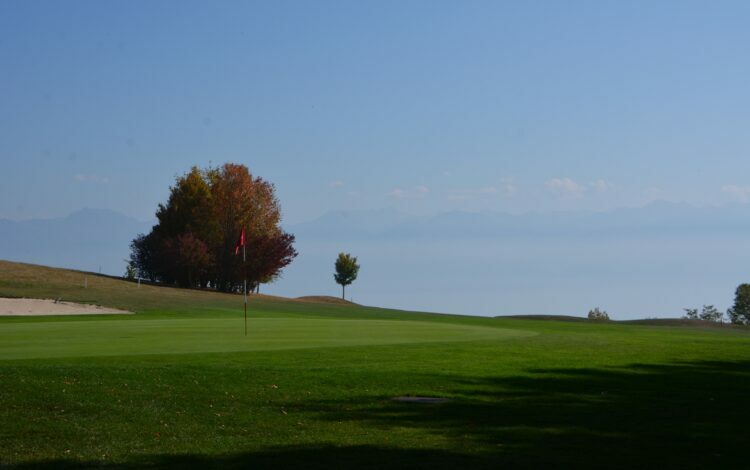 The course is easily accessible from either Geneva or Lausanne. 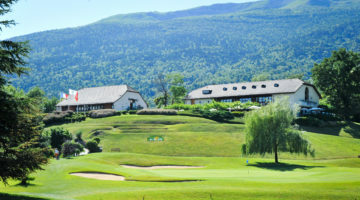 The views could hardly be more picturesque, with Mont Blanc, the Jura hills and Lake Geneva all forming a beautiful and unique natural backdrop. 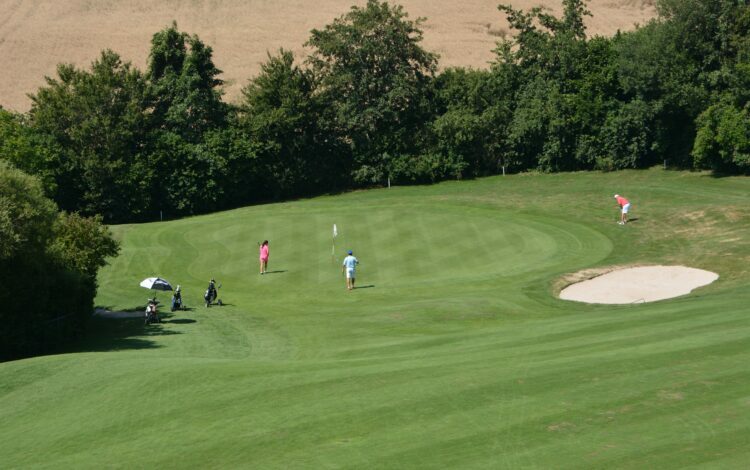 Defences along the course in the form of bunkers guarantee that the greens put up quite a fight. 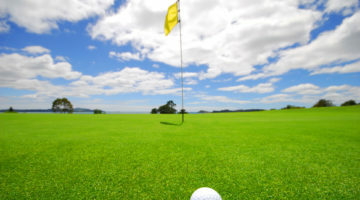 Nevertheless, it is also ideally suited to beginners. 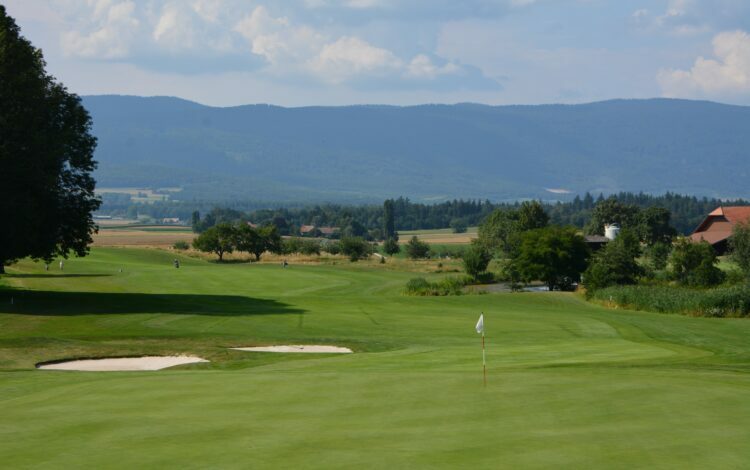 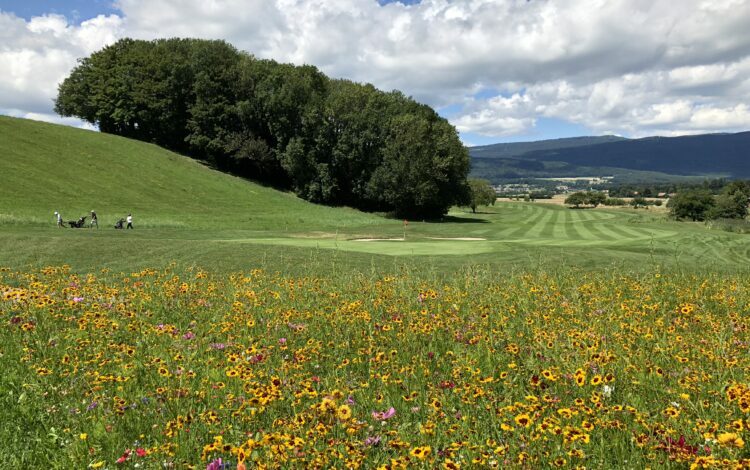 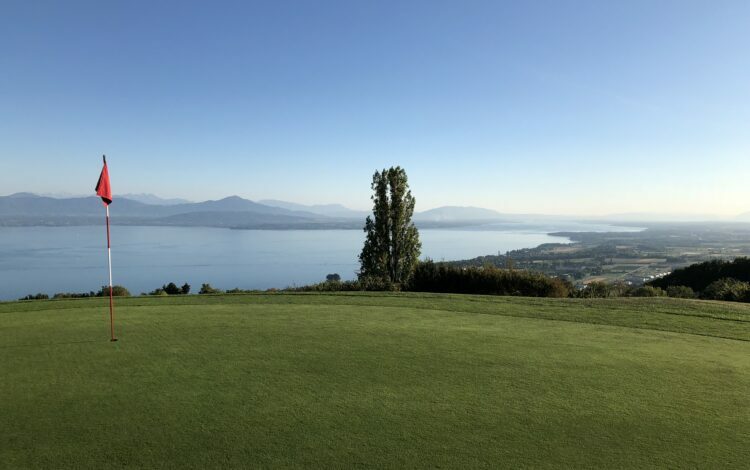 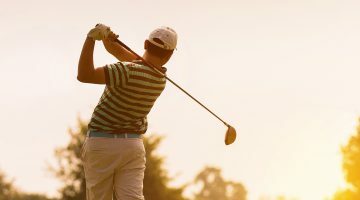 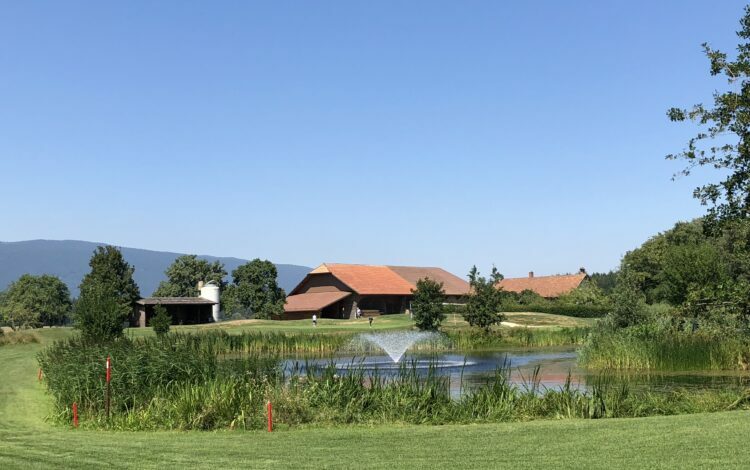 Come and play at the Golf Club la Côte near Lake Geneva, if what you’re looking for is a challenging round of golf made perfect with the unforgettable panorama of the surrounding mountain scenery. 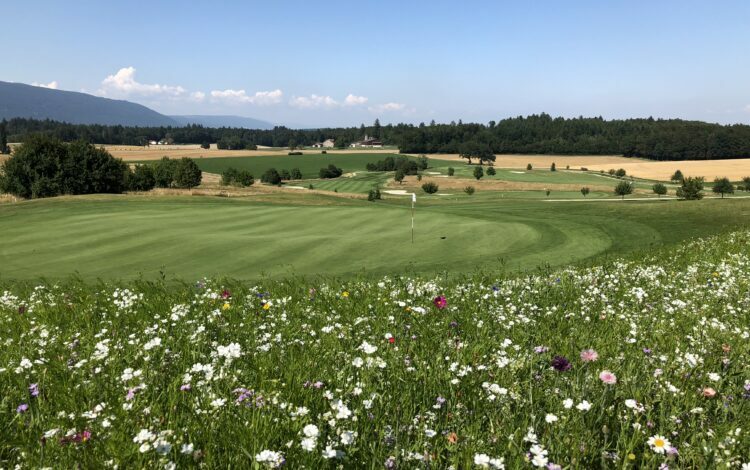 Members of ASG Clubs, members of international recognized clubs/associations, ASGI, Golfcard Migros- Members with Course Permission are welcome from Monday to Sunday.